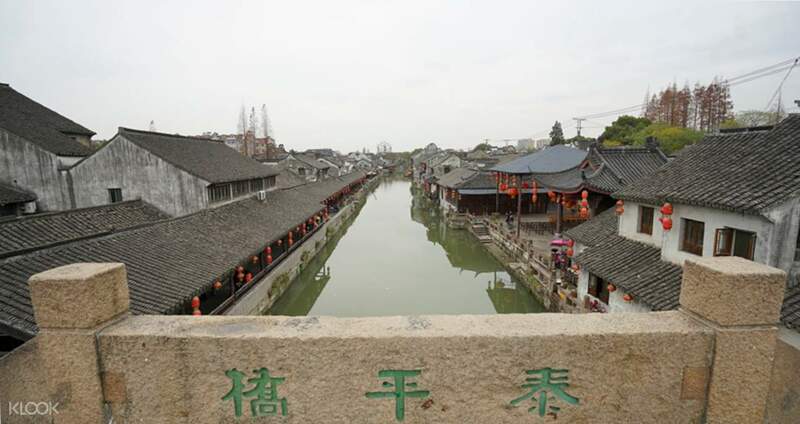 It's an experience that seems to take you right back into the past: this half day tour takes you to Shanghai's Fengjing Ancient Town, which is a local water town that has been carefully designed to reflect the themes and style of ancient China. 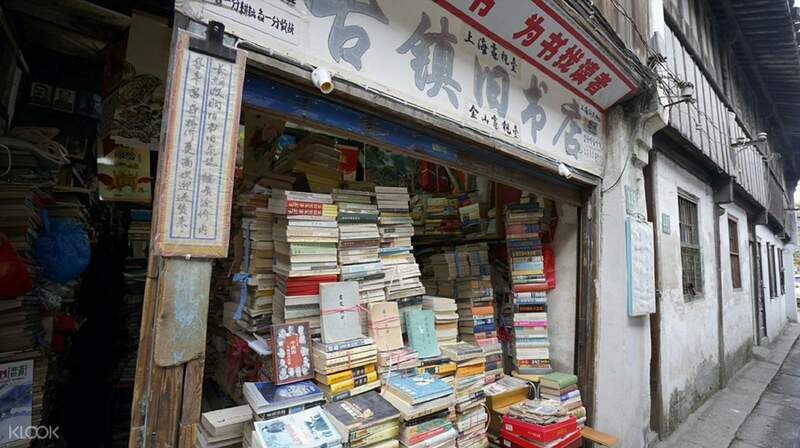 Your trip to this town, accompanied by a bilingual guide, takes you through the famous Arch Gate, which feels as though you've immediately been transported back in time. Wandering the beautiful streets, the sight of the old homes that rest upon the waters of the rivers and canals, and soak up the tranquility of the locale. As you walk the streets, a local store will be a stop, allowing you to learn how to make Zongi rice dumplings, a delightful traditional treat – it's a great skill to bring home with you! A number of traditional snacks can be found around the town and you can try many of them. 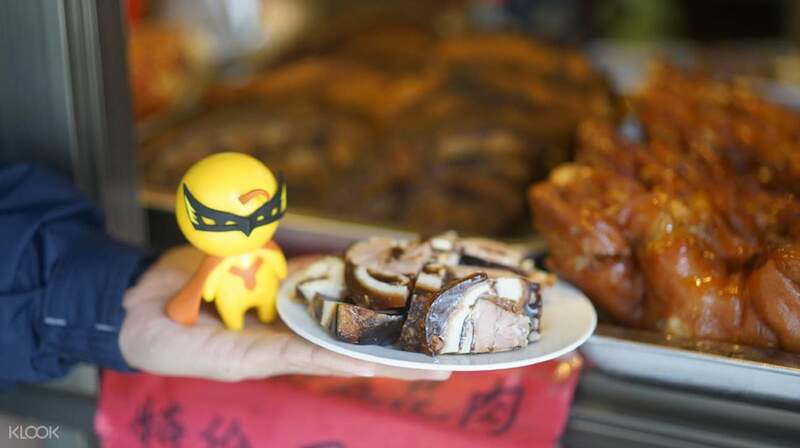 Don't miss the diced pigs feet, it only sounds intimidating, but is actually a tasty treat. 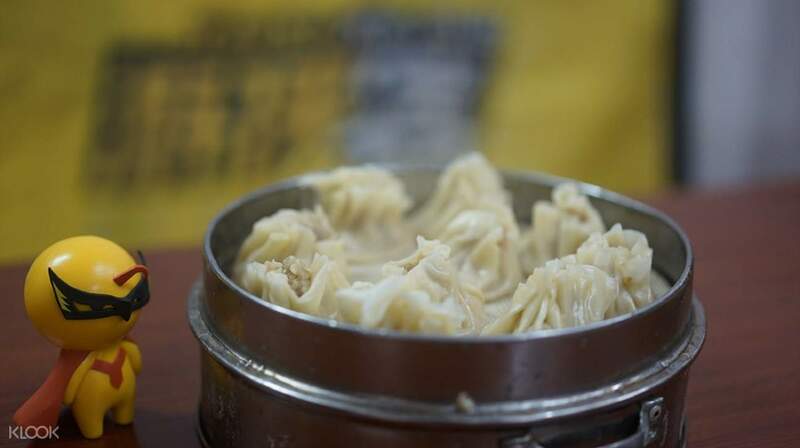 Learning how to make local foods is an amazing experience, and you can learn another when you get to a local restaurant and watch siu mai (steamed dumplings) being made. You can try your hand at it, as a great way to close out the tour, completing this ancient town experience, before you safely head back to the station. Learn how to make local snacks, such as rice dumplings and steamed dumplings!